Macpherson, C. B. (1962). 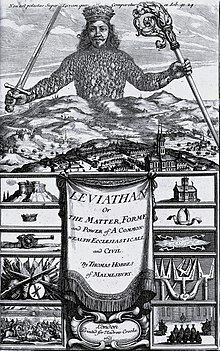 The Political Theory of Possessive Individualism: Hobbes to Locke. Oxford: Oxford University Press. Strauss, Leo (1936). The Political Philosophy of Hobbes; Its Basis and Its Genesis. Oxford: Clarendon Press. Strauss, Leo (1959). 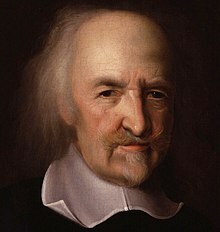 "On the Basis of Hobbes's Political Philosophy," in What Is Political Philosophy?, Glencoe, Ill.: The Free Press, chap. 7.